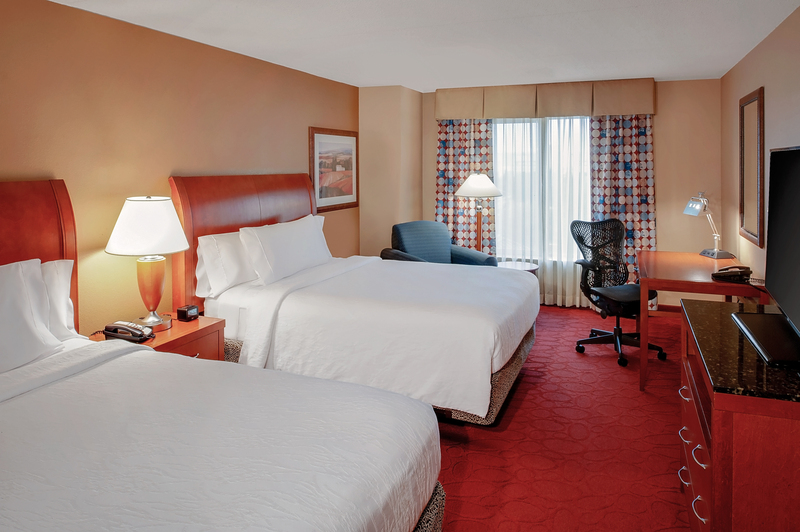 Hilton Garden Inn Chicago OHare Airport Make your day hotel stay enjoyable and comfortable by booking your day stay at Hilton Garden Inn Chicago OHare Airport. 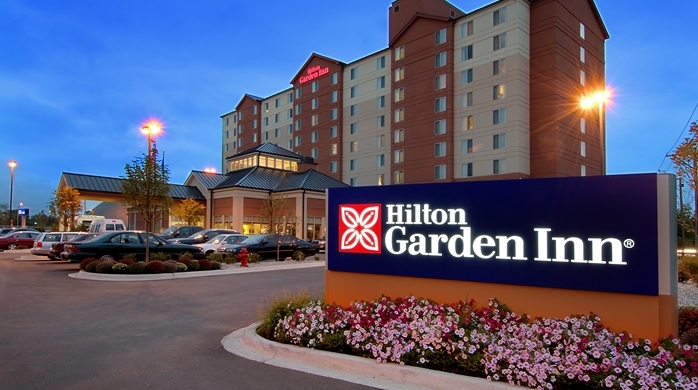 The Hilton Garden Inn located just three miles from O’Hare International Airport in Chicago, Illinois, is the ideal transit hotel. 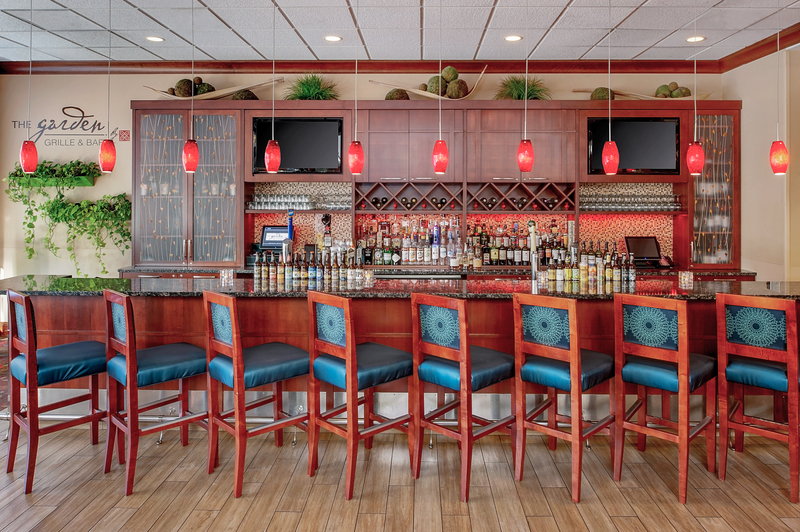 This half day stay hotel offers free shuttle service to and from the airport and the complimentary airport transportation is just the beginning of the ways they continuously go the extra mile for their guests. 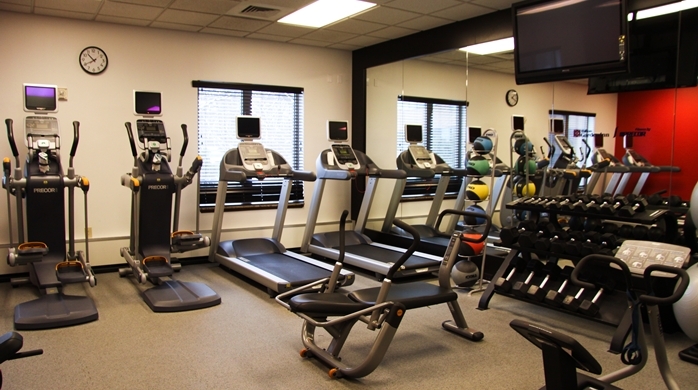 Their long list of amenities suits both business people and families alike. 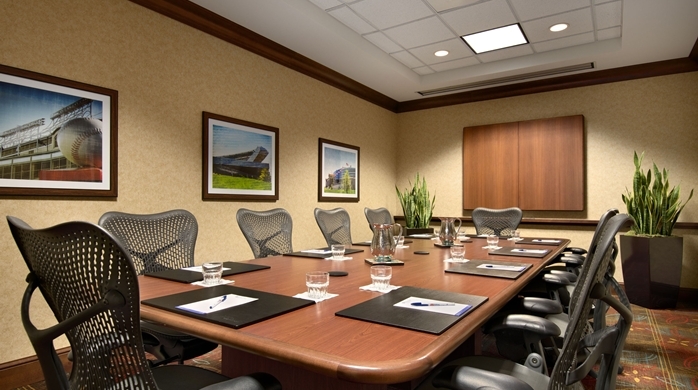 Complimentary printing service, business center, fax, audio/visual equipment rental, and meeting rooms provide all the in-house support every deadline driven professional could need. 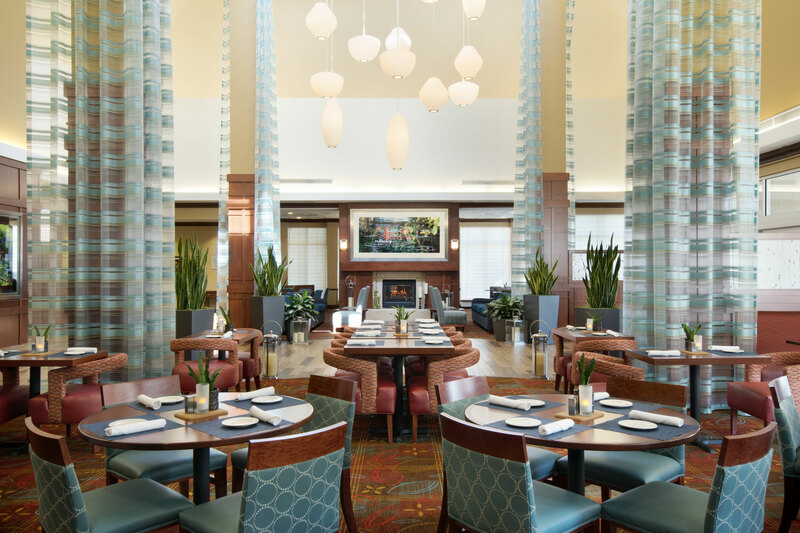 The fitness center, swimming pool, restaurant, onsite convenience store and 24-hour pantry market are just some of the perks that make The Hilton Garden a perfect daystay hotel. Cribs, highchairs, playpens, and a full children’s menu means families with youngsters can roll right in because they’ve got you covered. 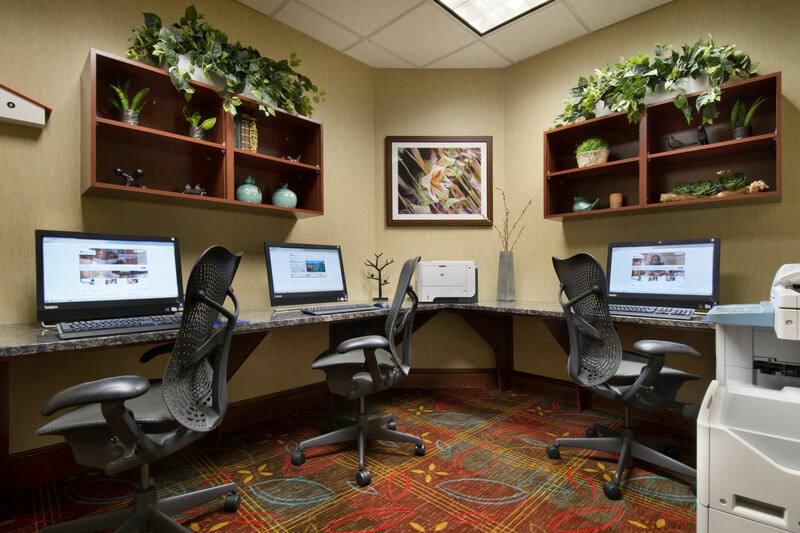 All the rooms at this day booking hotel feature free high speed wireless internet access, a large work desk and ergonomic chair, and feel spacious and sunny. 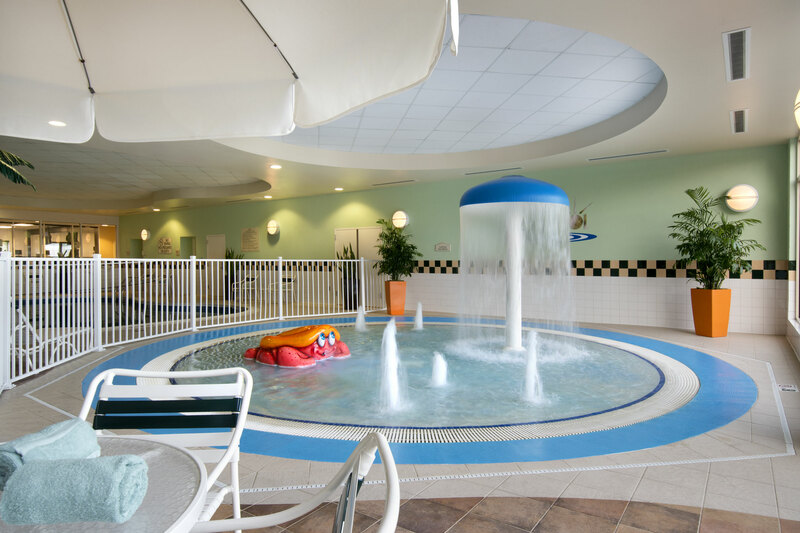 While this relax hotel is most known for its proximity to O’Hare International Airport, the surrounding area has tons of fun attractions for the whole family. Just 15 minutes from downtown Chicago, there’s plenty to do. The Lincoln Park Zoo is nearby, as is the Chippewa Woods Forest Preserve and the Chicago Museum. For adults, neighboring MB Financial Park includes eateries, bars, a comedy club and even a bowling alley, and the Donald E. Stevens Convention Center is buzzing with premier exhibits year-round. Wrigley Field - Home to the World Series winning Chicago Cubs and the stadium also features guided tours. Their concert series boasts the most popular recording artists and the acoustics in this amphitheater make this a musical and magical experience. It’s a must for sports fans and music lovers alike. Rivers Casino Des Plaines - This exciting facility is across the street. Beyond all the money to be won at their gambling game tables and slot machines, the casino offers all types of entertainment – from country western singers to heavy metal crooners, there’s a show for everyone. The restaurants offer a similar wide range of variety from delicious buffets to high-end dining, and everything in between. Fashion Outlets of Chicago -No intraday stay is complete without some swag, and few places offer as much of it as this shopping mega-complex. With over 130 designer outlets under one roof, the savings start at around 75 percent off each day. You could shop until you drop, but their concierge service ensures you get exactly what you need as quickly as possible. 1. 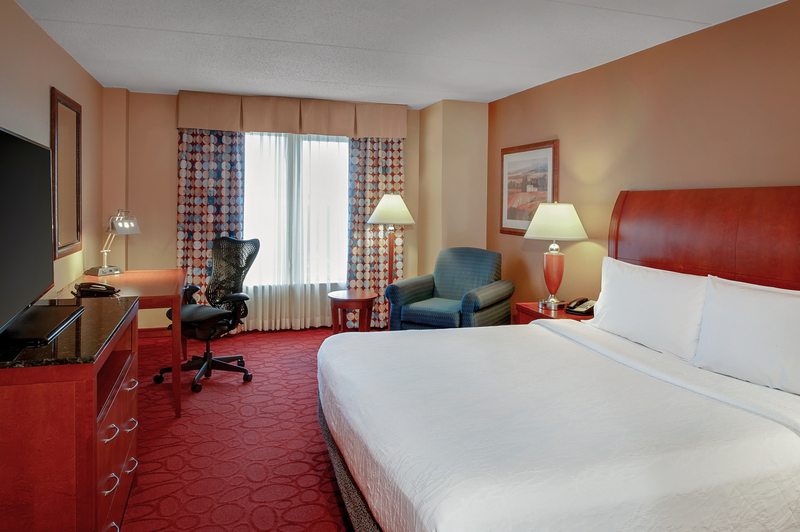 Baggage storage/luggage hold & safety deposit box - With early check in and late check out, your belongings should be covered, but you can doubly ensure your stuff is safe while you enjoy your hourly room, out and about, with these amenities. 2. 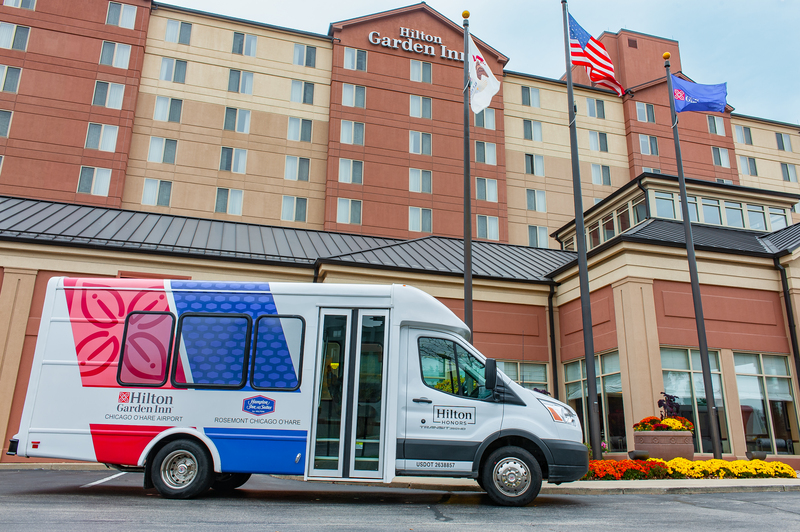 Local area transportation - Free airport shuttles and the complimentary shuttle service to the local train station will get you to downtown Chicago quickly and inexpensively. 3. 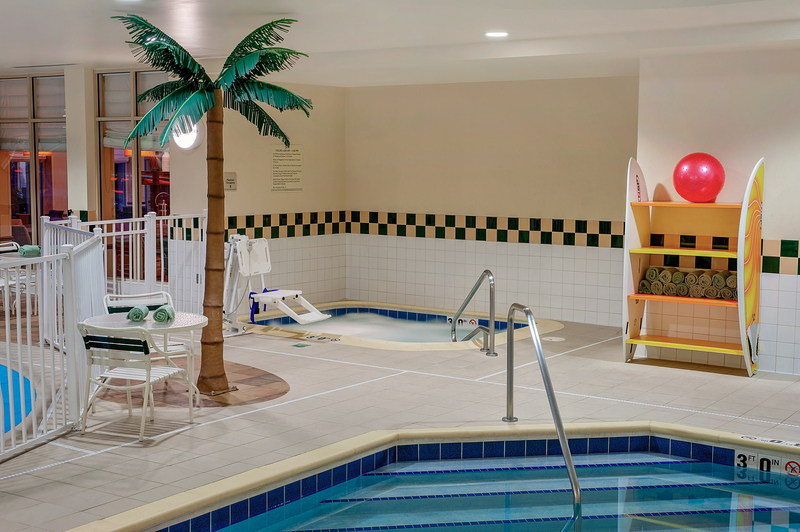 Indoor swimming pool & whirlpool - A dip in the pool and then soak in the relaxing hot tub is the perfect topper to any daycation.